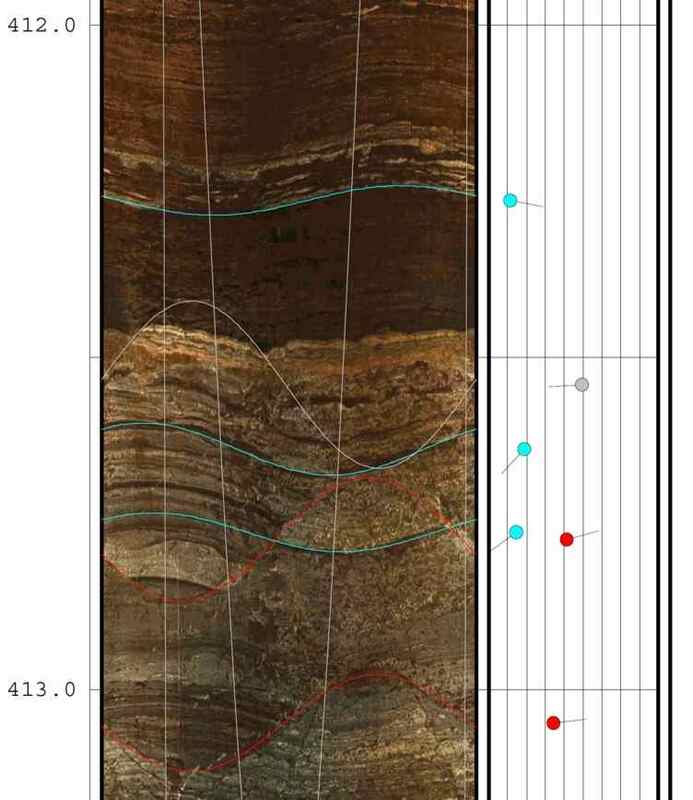 We offer borehole logging services to characterize and quantify resources from different techniques. 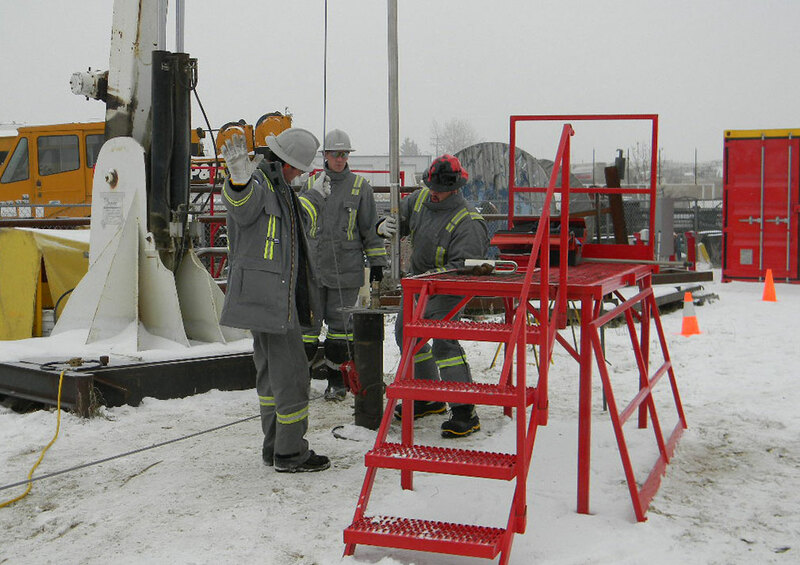 Our equipment also supplies hydrogeological and geotechnical measures related to mining activity. Our dedicated teams, mobilizable 24h / 24, are accompanying you in the evaluation of your reserves, which are the conditions of ground (units all terrains and heliportable material).